Eric Thill actually comes from Alsace, which he sees as the reason for preferring to make wines from single grapes and not to produce cuvées. In 2009, the Thills settled in the Jura. They now cultivate 5.2 hectares of vines in the South Revermont, the up-and-coming region with its innovative vintners in the southern part of the Jura. 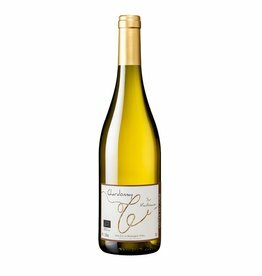 The Chardonnay is the winerys most important grape variety, followed by Savagnin, Poulsard and Pinot Noir. The top priority of the Thill family is to harvest healthy berries with full maturity. Everything is harvested by hand, pesticides and sulfur are used only in minimal dosage. 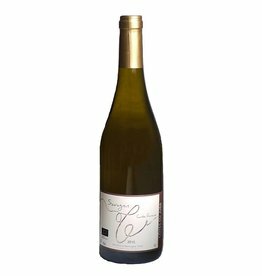 Due to the low yield per hectare, the wines are concentrated, the cool fermentation preserves the fruitiness, the long yeast storage gives the wines the necessary stability for a long bottle aging. A young winery, from which one will hear much more in the future.